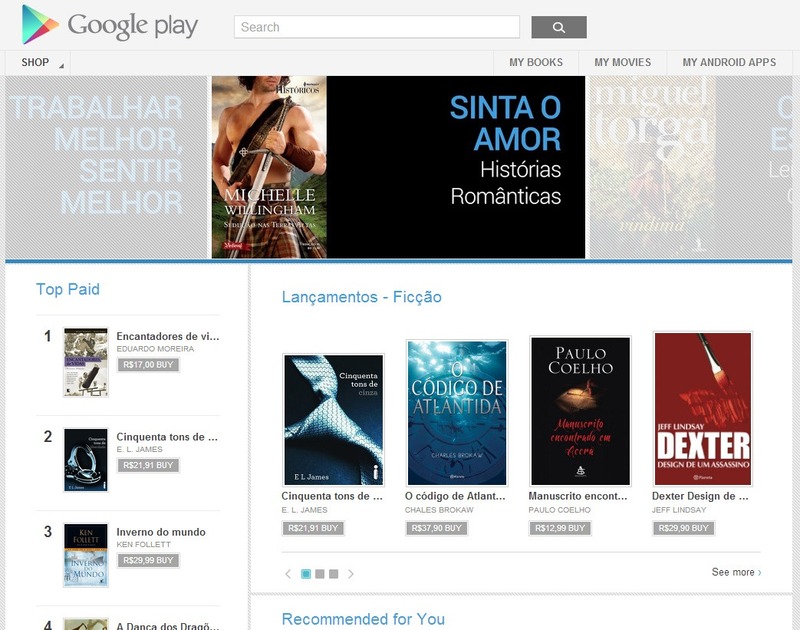 After the successful launches of Play Music in Europe, Magazines in Canada, and Movies in a handful of countries, Google has made another step in its international Play crusade, today bringing Movies and Books to Brazil. 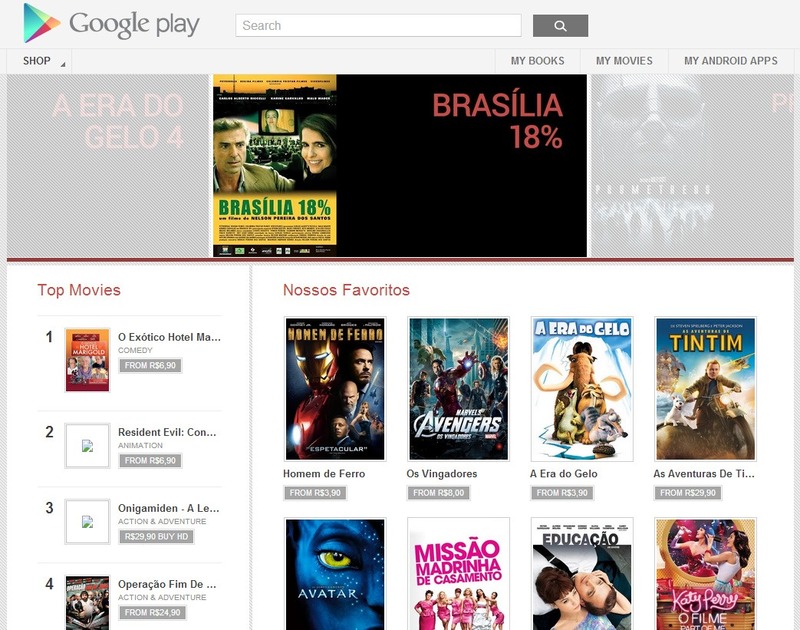 Android users in South America's largest country will now have access to thousands of Brazilian titles from Google's collection, along with movies and TV shows. Interestingly, Google's own international availability page hasn't been updated at the time of writing to reflect the expansion to Brazil, but just the same, users can access the store and look for their favorite titles. Of course, the addition of Brazil only brings the total number of countries with access to Play Books and Movies to around ten, but it's still nice to see Google continuing the arduous task of expanding their media services globally. 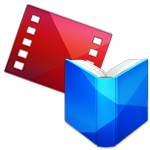 If you're a Brazilian Android user who's been chomping at the bit to consume your favorite books and movies from the Play Store, just hit the appropriate link below. Thanks, Cláudio Luís Melo Bichuetti!